Spent $6.85 out of pocket (including a $4 RR that I still have). Total would have been $95.38 without coupons used and sales. Here’s how I did this. 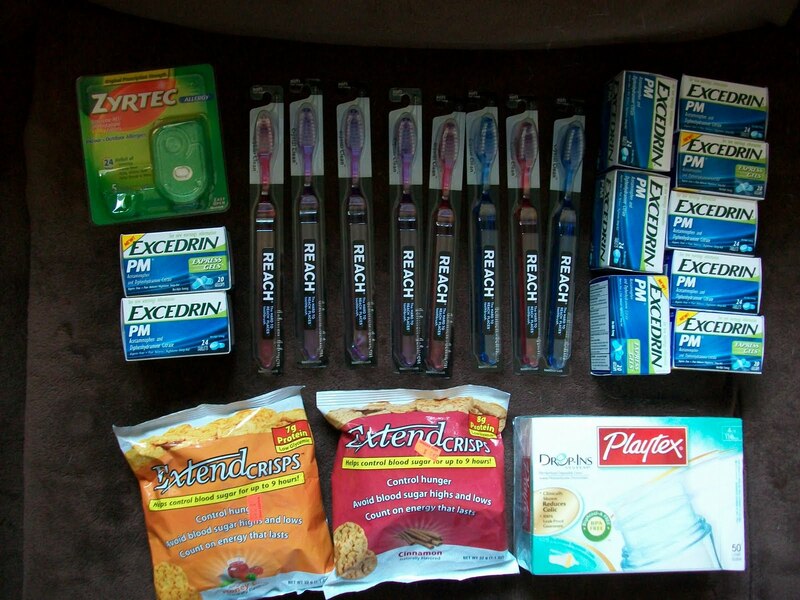 FREE toothbrushes and made $8 to spend @ Walgreens. Playtex Drop-ins paid $2.48 out of pocket after using a $4 RR….still have one $4 RR to use next time. Next postForgot to post a couple weeks ago.